In the last post, we talked about shocking your opponent by being better than expected at the one aspect of martial arts where you’d assumed to be worse than the average. This week, let’s take some specific steps to actually acquire said surprising skill. Super Speed, Power, or Range — Pick One! 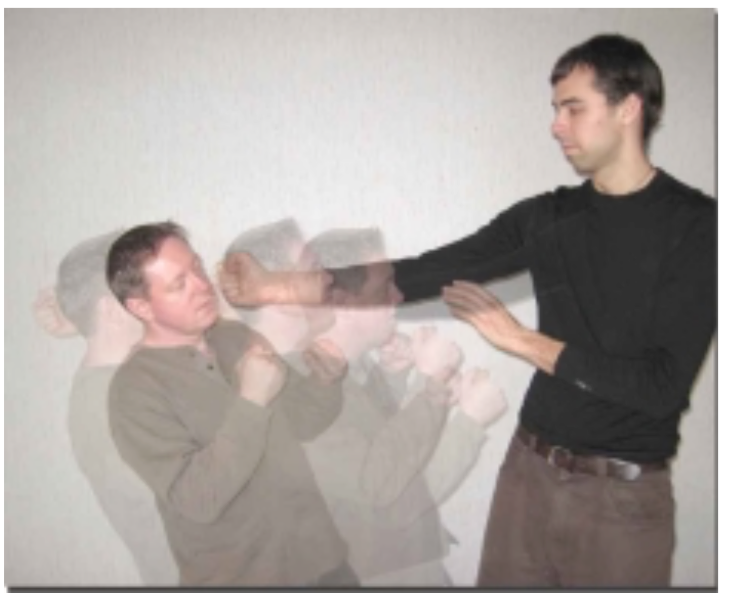 In the previous article, we talked about shoving any martial arts assumptions that your enemy might have of you and shoving them down his or her throat (metaphorically??). Today, let’s figure out some specific steps to take to acquire such a possibly fight-ending skill…. If you’re old, then you surprise your enemy by moving like someone half your age. If you’re scrawny, then you exhibit a ton more power than your body should be able to produce. If you’re short, then your range is incredible. You can dart in and out faster than someone tall with long legs and a long-arm reach. If you’re overweight, then you move with a speed that someone hefting your extra pounds couldn’t possibly exhibit. Wow. 1) The first step to changing the skill behind your body’s stereotype would be to identify what other fighters would “assume” is your weakness. Are you old? Too young? Scrawny? Overweight? Tall and lanky? Short? By simply looking at you, what would give your opponent an instant boost of confidence? 2) Next, identify specifically where your weakness is supposed to rear its ugly head. For example, I’m overweight, so the stereotype is someone who moves slowly. My footwork should be slower. My kicks should lag, like someone kicking through a vat of molasses. 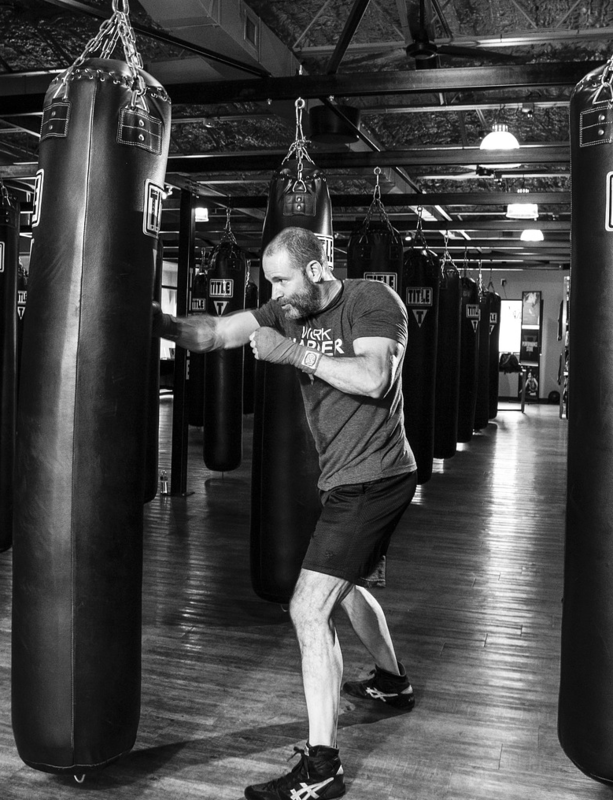 And my punches should be easy to see coming — easy to block, check, or dodge. Isn’t that what you’d think looking at someone who was under six feet tall and weighed over 250 pounds? 3) Now, analyze what you can change. * Which weakness would be possible for you to change enough to gain an advantage? * Which weakness, once eliminated, would produce the biggest shock advantage? 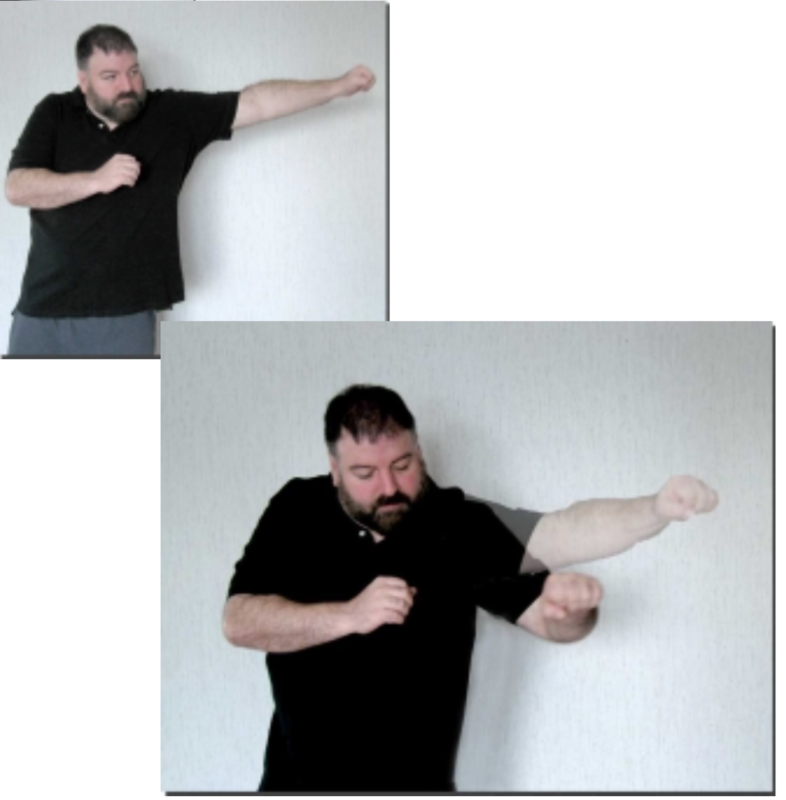 In the case of being overweight, I can change the speed of … my footwork (body moving), my kicks, or my punches. The hardest would be for me to change the way my entire body moves. A natural athlete would have a distinct edge any time movement required several steps and pivots. You understand, it has to do with the amount of mass being moved, developed muscles, an innate understanding of kinesthetics at a subconscious level, etc. It’s the same problem with a kick that has a step attached to it, or any kick that has to move further and carry all that weight a big distance. On the other hand, a short kick of, say six inches to the shin, might be something that could fit the bill. And punches! You could learn to snap a super fast punch. 4) What do the best do? 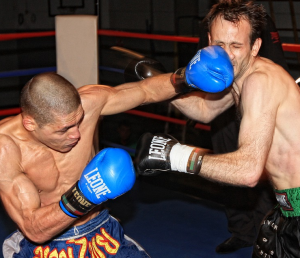 In the case of punches and short kicks, the key seems to be learning not to telegraph. This, then, becomes your driving passion. It’s now your goal to eliminate all telegraphs when it comes to punching and low kicks. You will collect every method, every drill, every exercise that gets rid of any “tells” that you are about to throw a technique out there. Note: Remember, we’re only talking about someone who’d be perceived as “slow.” You have to go through the steps to figure out what your personal “albatross” is. Go find examples of the better punchers and short kickers. Analyze and examine. Note every detail of what they do. Then, consider them your equals, not in everything, but in this one aspect of martial arts. And figure out how to overtrain this ramped up skill. In the case of speed, you want the every else to seem like they’re punching in slow motion to you. Looking at the best punchers, they seem slightly slow to you, or at least not as awe-inspiring-fast as others seem to think of them. 6) Stick with the same skill, but rinse and repeat with another aspect. What I mean is that maybe having what is perceived as a super-fast punch isn’t ONLY about erasing any and all telegraphs. It might be all that you need, but it might not be all that there is…. What if you discover that “timing” is crucial to developing the perception of a punch worthy of The Flash? You discover that with perfect timing, super-advanced martial artists gain even more of a window where their punches would be thought of as incredibly speedy. So, you learn the nuances of timing. And after timing, you become intrigued with the popular science of fast-twitch muscles. And right in the middle of your experiments with making your muscles twitch ever faster, you discover another term … Plyometrics. Hmm. With plyometrics, come exercises specifically designed to get muscles to perform like never before. At some point, you WILL have a response that surprises others, even as you continue to work at losing some weight, which will also make you faster. This is the way that “the other guy” or “the other gal” can shock the “shinola” out of the bad guys who wouldn’t expect that you can do what you do, the way that you do. I used “overweight” as the example, today. Do we need a follow-up article to discuss how I’d combat the stereotypes of … old age, small fighters, women fighters, or, or, or? Which subject would you choose? 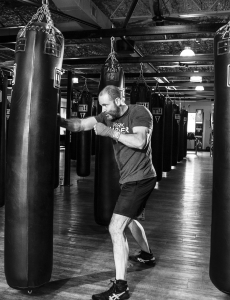 If you’re looking for even more advantages in a self-defense encounter … ways to end the fight quickly and efficiently … then sign up for the free newsletter. Right when you sign up, you’ll get a valuable download.